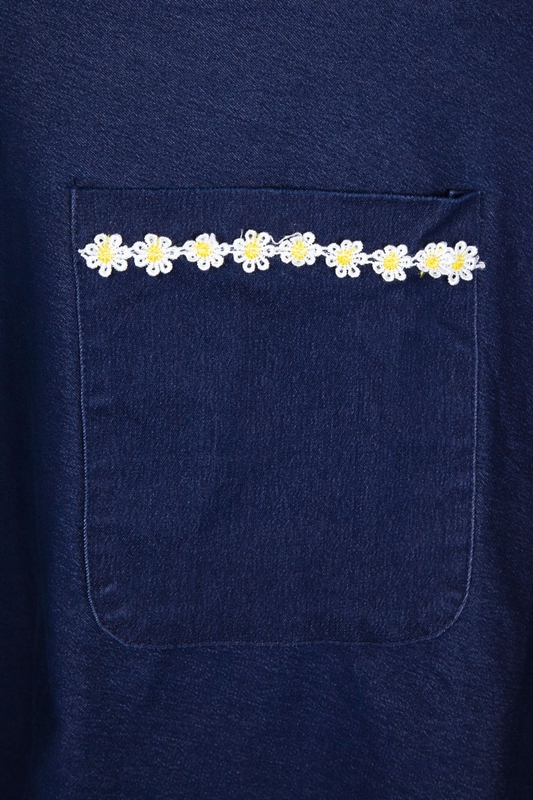 Denim may be a staple in every wardrobe, but you don’t know denim until you’ve met Daisy May! This gorgeous summer must-have is a VV favourite! From its charming sweetheart neckline with pleated bust, to the completely adorable daisy trim, it’s the irresistible summer ready dress we all need. Love the look? Check out Cathy and Heather for more retro denim!